« Doesn’t This Usually End in a Cavity Search? 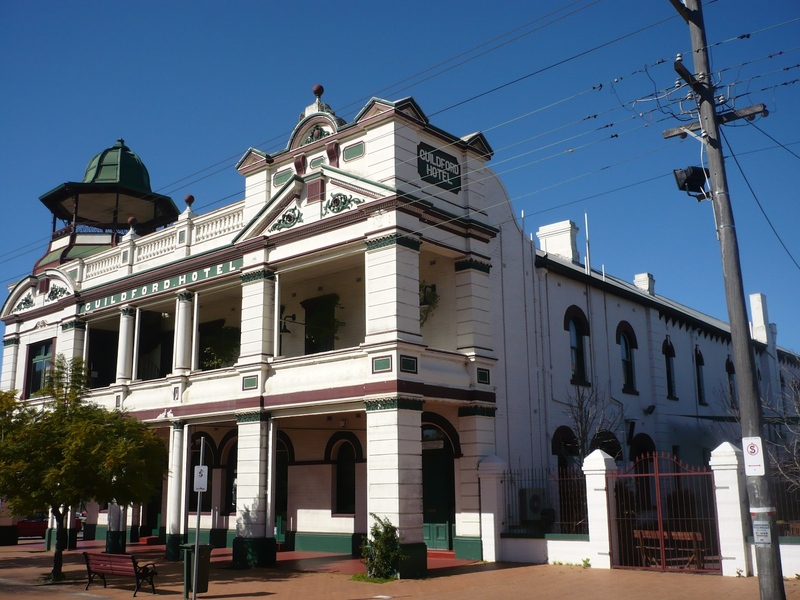 As Western Australian readers will likely already know, the Guildford Hotel burned down last night. 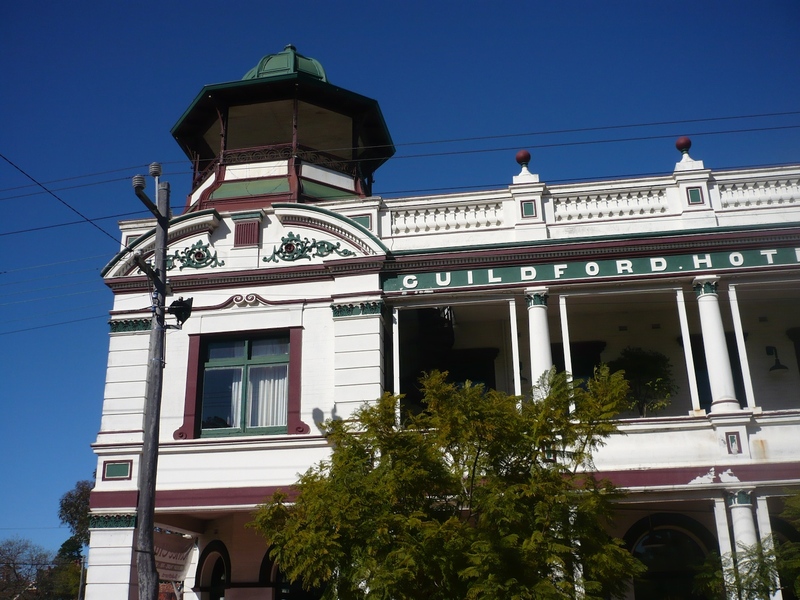 It’s quite upsetting on a number of levels — as anyone who’s lived in the north-east of Perth for any length of time will attest, the Guildford was a major landmark in the area and was, along with Alfred’s Kitchen, the night-time heart of the town of Guildford. Beyond that significance, on a more personal level it hits home because my father has been working at the Guildford Hotel for the last couple of months. Fortunately, the owners of the Guildford own a number of other businesses around Perth, and nobody’s lost their jobs due to this. Still, having talked to Dad about the plans for the hotel and what was in the works, it must be incredibly frustrating for them to have to go back to square one — and that’s in the best case scenario where the façade can be saved, which is hardly guaranteed at the moment. Tonight I went out to Guildford after work to see it for myself. The really surprising part is the loss of the bell tower — it changes the entire James Street skyline, and not in a good way. I’ve popped a few photos up on Flickr, and linked a couple below that show some of the aftermath. Dad tells me that the inside, bar the bottle shop at the back, is just a mess of twisted building material and rubble. For comparison, Dad’s been nice enough to let me reproduce a couple of photos he took a few weeks back as part of an application for a heritage grant for improvements to the façade and the interior. Below, the Guildford as I’d prefer to remember her and as I hope to see her again. At least I got to eat some pea and ham soup at Alfred’s. I’ll be really upset if anything ever happens to that. This entry was posted on Monday, September 1st, 2008 at 22:35	and is filed under Random Photos. You can follow any responses to this entry through the RSS 2.0 feed. Both comments and pings are currently closed.